Ghosts of Russian submarines continue to haunt Sweden, as salvage hunters say they have discovered one such sunken vessel not far from the country’s coast. The military are looking into the images, but experts say the sub may actually be a century old. “A Russian mini-submarine has been discovered at Swedish territorial waters not far from the Swedish coast. The submarine is about 20 meters long and three and a half meters wide,” Ocean X Team, a group of Icelandic salvage hunters, who discovered the wreckage, said in a statement. The fact that the sunken ship belongs to Russia is proved by “Cyrillic letters on the hull,” says the group. “The submarine is completely intact, have no visible damage to the hull and the hatches are closed. Therefore do we fear that the crew have not been able to save them self when the sub went down,” said Stefan Hogeborn, one of the divers in Ocean X Team. Ocean X Team searches for hidden treasures such as antique high-end alcoholic beverages and historic artifacts. 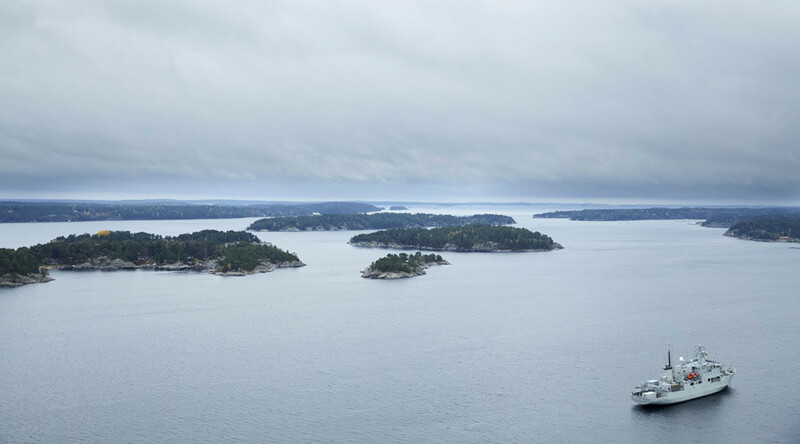 They have already found several shipwrecks and historical objects, including bottles of champagne from 1916 and the circular of the Baltic Sea Phenomenon. The Swedish military told AFP they are studying the images and the video, provided by Ocean X Team to Expressen, a Swedish tabloid newspaper. 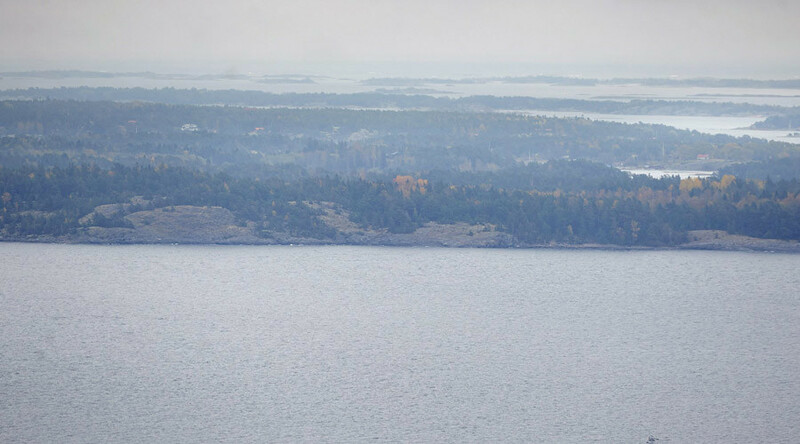 In October 2014, Swedish media reported about a mysterious submarine alleged to be Russian. A week of searches led to nothing, but cost Swedish taxpayers almost $3 million. In the meantime, maritime expert Per Andersson said that the ship may be from WWI or WWII. He is convinced that the vessel is a Russian Som-class submarine that sank in 1916. “My spontaneous observation is that it is old. It looks like a submarine from WWI or WWII. If it is longer than 20 meters, I think it is a conventional military submarine,” he told Expressen. According to Andersson, the size and shape of the vessel reminds him of Russian submarine models produced in the early 1900s. The Som class submarines served in the Imperial Russian Navy in 1904-07. Designed in St. Petersbug, the vessel bore the names of fish – Catfish, Salmon, Pike and Sander. In the meantime, the chief of St Petersburg’s underwater sailors club, Igor Kurdin, told TASS news agency that Sweden can’t open or even lift the alleged Russian submarine from the water. “There is an international maritime practice: any found sunken warship is considered to be a military grave, and no one… is allowed to carry out any actions there without the permission of the country [to which the ship belongs],” he said. “If it's really a Russian boat, they have no right to lift it,” he added. Kurdin believes that the vessels is Russian as the photos and video show the name finishes with a letter of the old Cyrillic alphabet the use of which was abolished in 1917-1918 reforms. However, it could just be a “trick of the light,” Kudrin said.